(Baltimore, Md. )—Get ready to raise your hooves and rock the Baltimore Convention Center because BronyPalooza is coming back, and it’s better than ever! Get ready to raise the roof from the basement of the Baltimore Convention Center as you rock out with headliners Silva Hound, Mic the Microphone, Black Gryph0n and Odyssey. 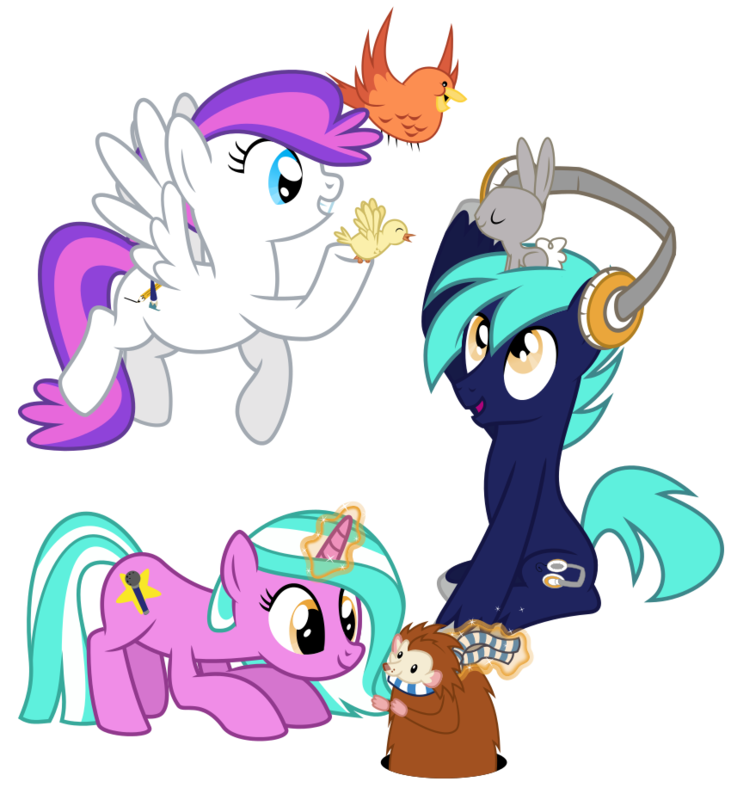 Filling out the remaining of the 16 musicians at BronyPalooza this year are djtetsuo, ConCept, F3nning, dBPony, Forest Rain, Cyril the Wolf, Baschfire, P1K, Garnika, MandoPony, Tarby and OmniPony. You may notice that BronyPalooza has about half as many musicians this year, but don’t worry—it is still two nights and twelve hours of multi-genre fandom music, so now performers have sets up to twice as long over last year, which will allow a more immersive experience with your favorite artists. This means a headliner can perform “Discord” 13 times in a row! More information on the concert, such as performance by day, bios, and song samples, will be made available on the BronyPalooza page. Admission to BronyPalooza is included with your BronyCon badge.